How is haplo-BMT different from traditional bone marrow transplants? Haploidentical bone marrow transplants could be life-saving for patients who need a transplant when a related or unrelated donor match cannot be found. 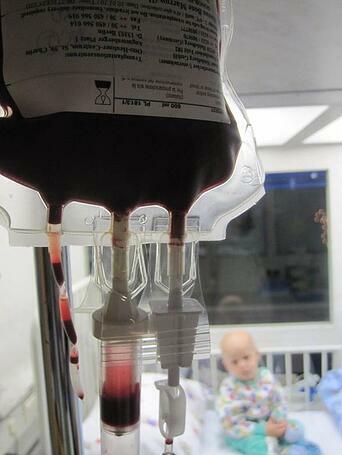 Haplo-BTM provides an alternative source of stem cells, which means the donor does not have to be a perfect match. He or she can be a “half-match” and still be a suitable donor, thus allowing a patient’s parent, child, or sibling to donate. The University of Arizona has already successfully treated 12 patients with this groundbreaking procedure at its Banner-University Medical Center Tucson and Banner Children’s at Diamond Children’s Medical Center. However, according to Emmanuel Katsanis, MD, Professor of Pediatrics, Medicine, Pathology and Immunobiology, and Director of the UA Cancer Center Blood and Marrow Transplant Program, the research conducted by him and his team at the UA Steele Center has “shown that we can improve upon what’s currently the standard of care, in regard to haplo-BMT treatment.” Their research showed that replacing the drug Cyclophosphamide with the novel drug Bendamustine after haplo-BMT improved survival rates in mice. It does this by reducing graft versus host disease, while at the same time increasing the graft versus leukemia effect. When will clinical trials be held? Dr. Katsanis is a Professor of Pediatrics, Medicine, Immunobiology, Pathology and a member of the University of Arizona Cancer Center, Steele Children’s Research Center and the Bio5 Institute. He is also the Chair of Pediatric Cancer Research and the Head of the Division of Pediatric Hematology/Oncology/BMT. He joined the faculty at UA in 1997. As a physician-scientist, Dr. Katsanis provides clinical care for children with cancer and blood disorders at Diamond Children’s at University Medical Center and conducts research at the UA Steele Children's Research Center. The University of Arizona, Tucson is home to the Steele Children’s Research Center, the state’s only academic pediatric research center designated by the Arizona Board of Regents. The physician-scientists there provide care to hospitalized patients at UA’s Banner Children’s at Diamond Children’s Medical Center. 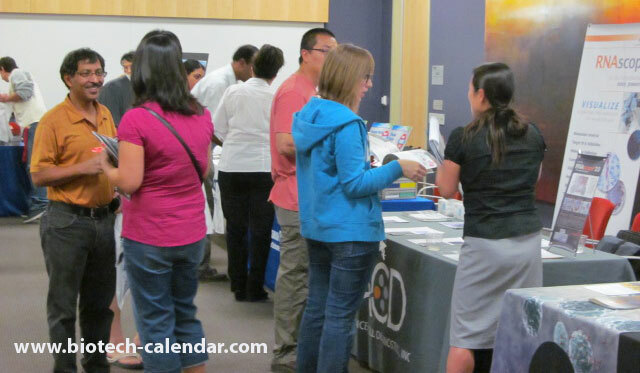 Laboratory equipment suppliers interested in meeting face to face with the many researchers at University of Arizona should plan to attend the 14th Annual BioResearch Product Faire™ this November. 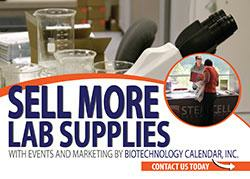 This premier tradeshow is hosted by Biotechnology Calendar, Inc. For more information call (530) 272-6675 or click on the link below. Researchers attend for free!